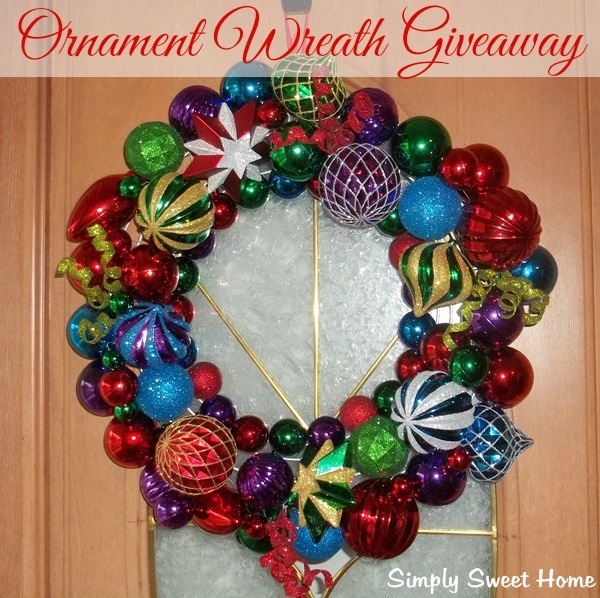 And then I’ve just a couple of days left for my Ornament Wreath Giveaway! Now check out our features! Thanks for stopping by this week! Link up below! Sure hope you are staying warm and cozy for this really cold weekend. Thanks so much for hosting your awesome party! 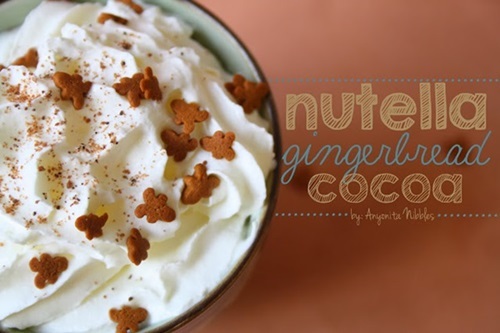 Wonderful drinks! Thank you Jerry for hosting the party. 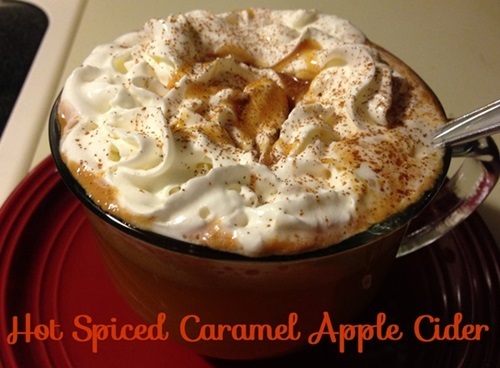 Thanks so much for featuring my cider post! Its so awesome to have been featured. Thanks so much for hosting! 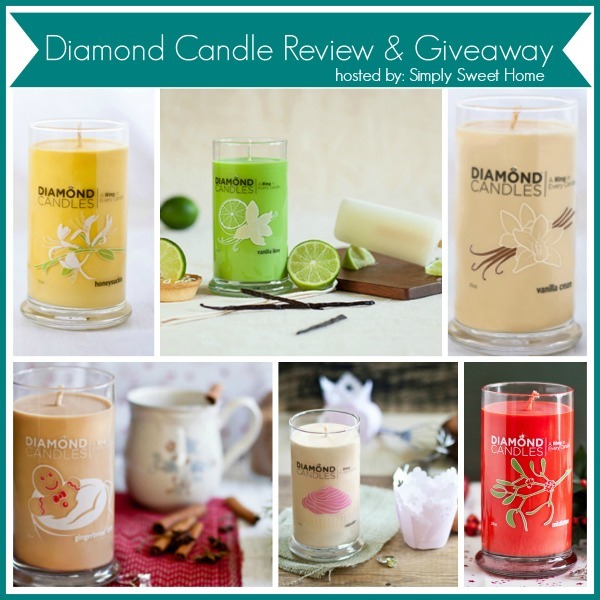 Linking up again with you this week too! 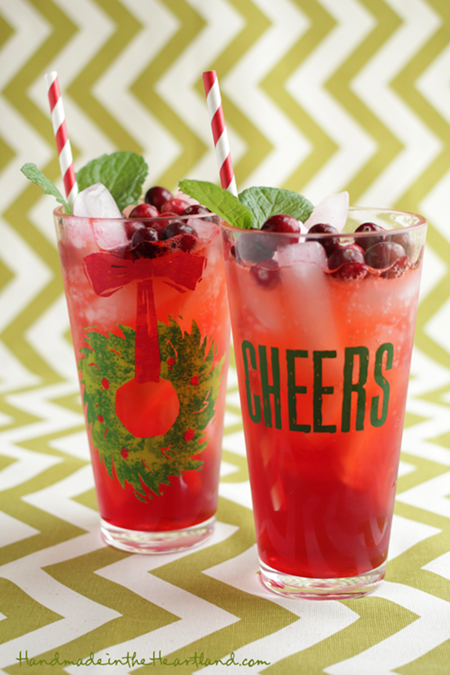 Thanks so much for featuring my cranberry mint holiday punch! i truly appreciate it!